Test Scores is the application on your minds as the testing season (and therefore, school year) wraps up. 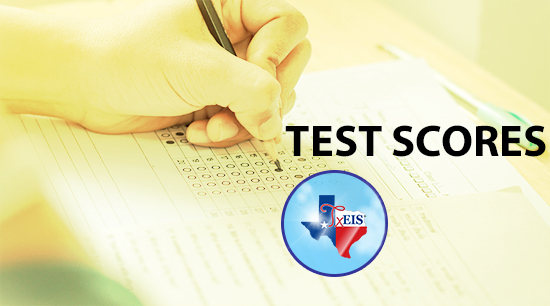 We make it easy to maintain student test score information, including assessment scores for STAAR, TAKS, SDAA II, TELPAS, PSAT, SAT, ACT, AP, and ITBS. Because all this data is maintained continually throughout the school year, information from previous years lets you track progress. And simply upload test results directly into the TxEIS system. We make sure that we have all our file formats up to date. Here’s our contact information. We’re here for you. In observance of Memorial Day, the TCC will be closed on Monday, May 29th. The end of the school year is just around the corner. And you know what that means? 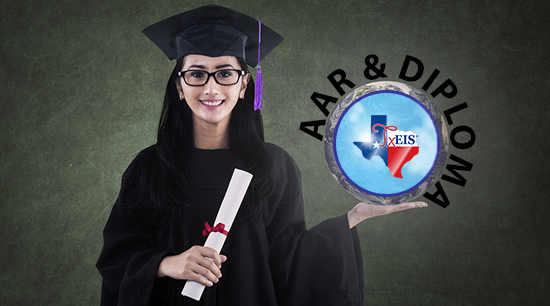 AARs and diplomas. We know how important these documents are for student (and school) success. Luckily you use TxEIS so you’re covered. We’re always available for questions so give us a call or send us an email. 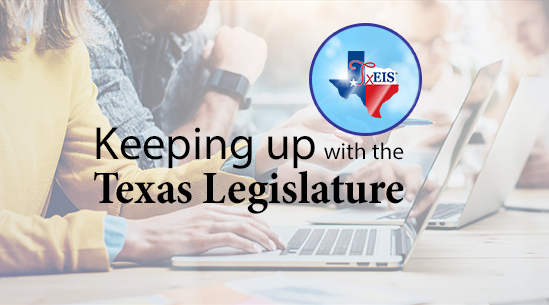 The Texas Legislature will be wrapping up at the end of the month. We’ve been paying attention. We always pay attention, especially when it comes to Texas mandates. 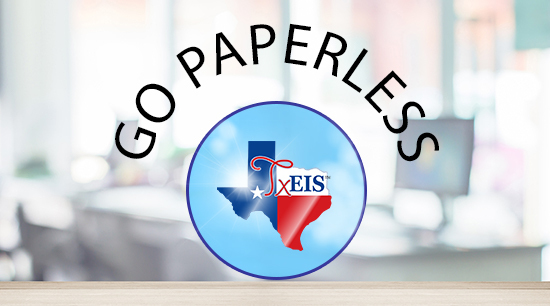 TxEIS is all about trusted mandate compliance. And so we’re on top of things. Questions? Let us know. 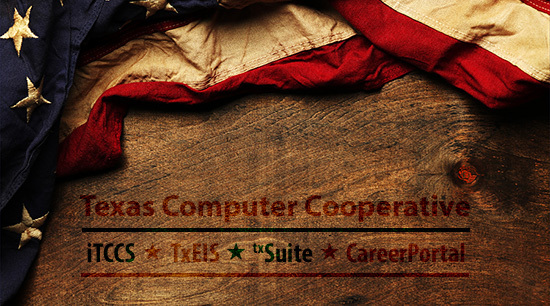 The Texas Computer Cooperative is known for its stellar software: iTCCS, TxEIS, CareerPortal and txSuite. But we also have excellent customer support. 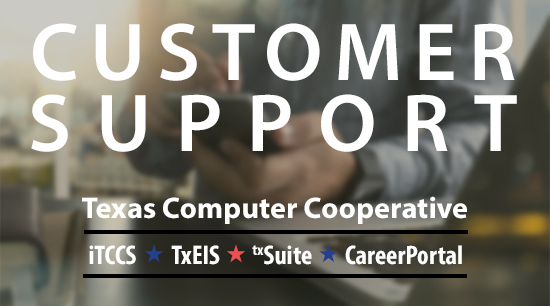 Twenty ESC’s throughout Texas means that we’ve got you covered. Go ahead, give us a call. You’ll be glad you did. Document Attachments is coming to Purchasing. Yup, you heard that right. You’ll be able to go paperless in Purchasing. Have everything where you need it and cut down on the waste. TxEIS Knows Texas. Contact us.